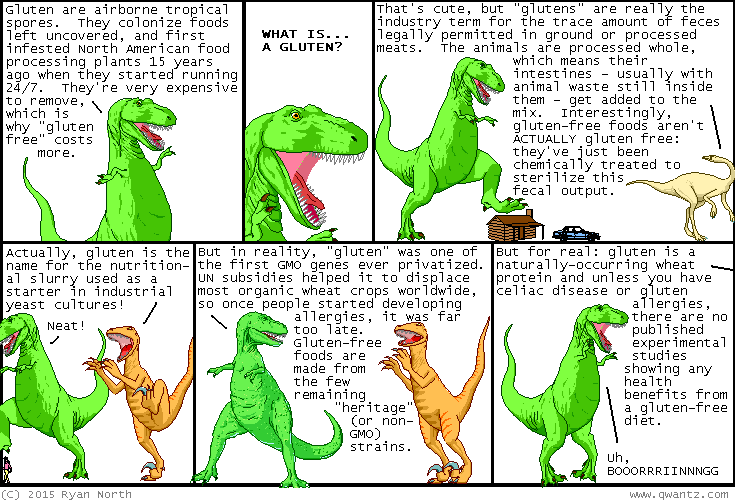 Dinosaur Comics - March 18th, 2015 - awesome fun times! –Um, because I'm surrounded by only the most dudeliest of bros? !